A native of Long Island, NY, Peter Halpern has served since 2012 as cantor of Temple Shalom, a Reform synagogue in Newton, MA. He formerly worked for 10 years with the Liberal Jewish Community of Amsterdam in the Netherlands. Halpern has officiated and concertized in Belgium, Germany and England, and sung several opera roles. Inspired by his experiences in Europe, he set a number of Shabbat prayers to music. These were published by the Union of Reform Judaism in 2000 and 2005 and are widely sung throughout the United States. Cantor Marcie Jonas has been connected to Jewish music in a professional capacity for more than 35 years. She earned her BA in Speech Communication from Ithaca College and her MA in Jewish Education from the Jewish Theological Seminary of America in New York. 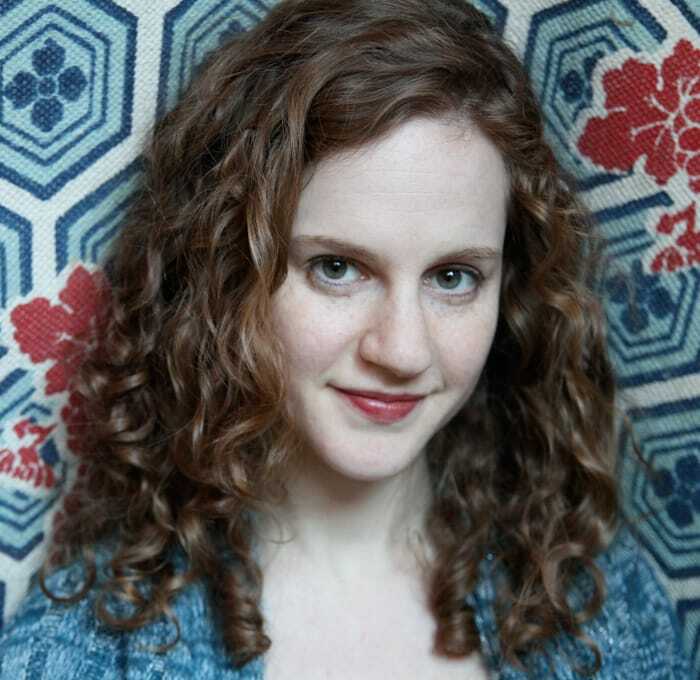 She has also studied at Hebrew University in Jerusalem, Israel and at the Hartt School of Music in Hartford, CT. Jonas graduated and received her Cantorial Ordination from Hebrew College, School of Jewish Music, in 2010. 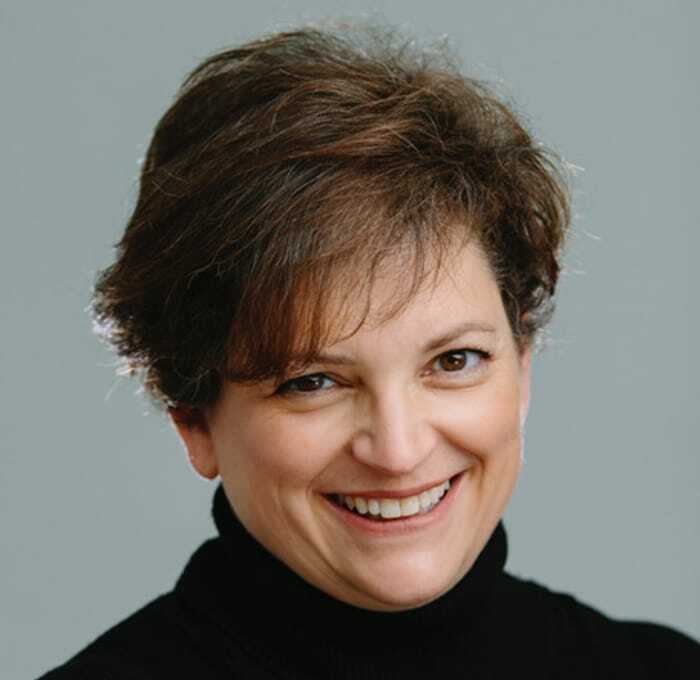 Her background in Jewish Education and her personal connection to the synagogue environment has helped her to be keenly aware of the growth and development of the synagogue service and the role that music plays in that process. Cantor Becky Khitrik received her ordination from Hebrew College’s School of Jewish Music in 2014. Originally from Washington, DC, she holds a bachelor of arts degree in music and religious studies from Macalester College (St. Paul, MN), a certificate of study from the Zoltán Kodály Institute (Kesckemét, Hungary), and a master’s of arts degree in religion from the Yale Institute of Sacred Music (New Haven, CT). 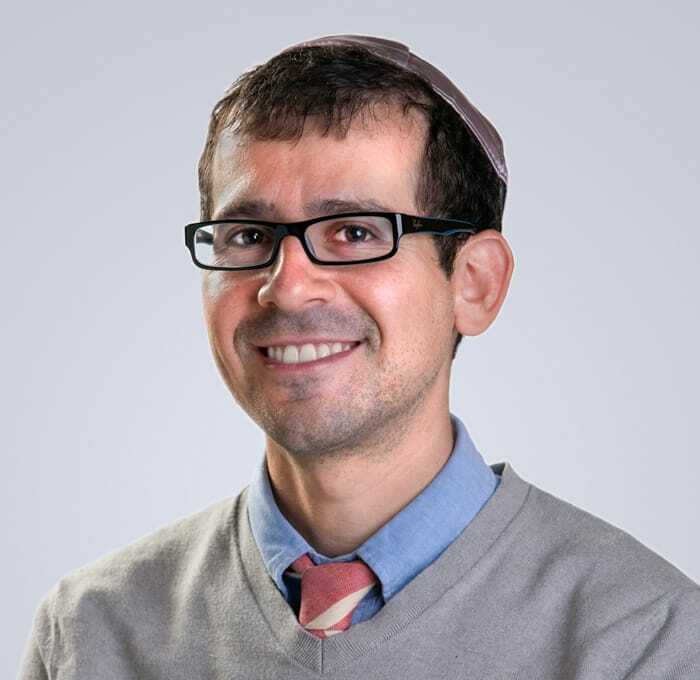 Cantor Khitrik is the assistant cantor and choir director at Temple Sinai (Sharon, MA) and the education coordinator at Temple Beth Zion (Brookline, MA). Cantor Khitrik also enjoys an active performance career as a klezmer clarinetist. She has performed internationally and has received acclaim for her technical mastery, warm tone, and unique use of vibrato. She has developed several models for Jewish services based around the use of traditional nusach(prescribed melodies and modes for Jewish servies), and klezmer music. 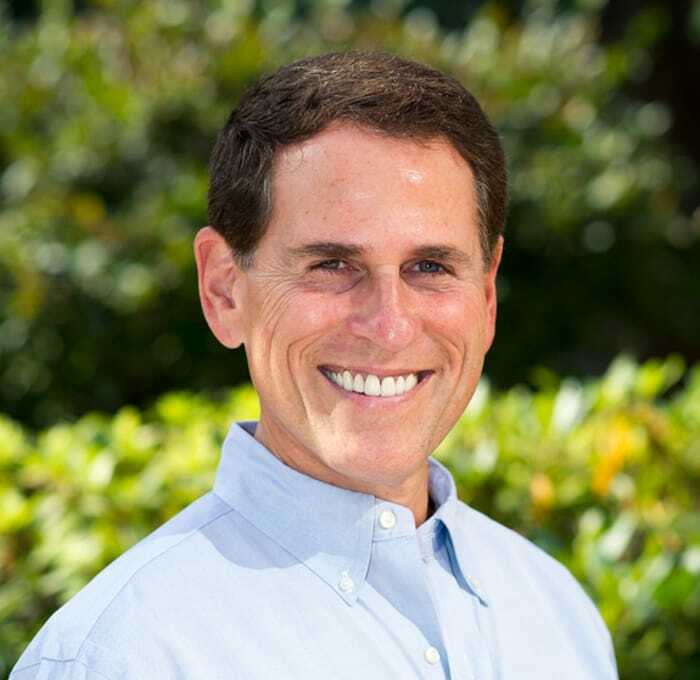 Michael McCloskey has served since 2007 as cantor-educator at Temple Emeth in Chestnut Hill, MA, where he facilitates daily minyan, serves as hazzan for Shabbat and holiday services and conducts adult-learning programs. Before that, he served as a cantorial soloist-educator and taught at Prozdor of Hebrew College. A graduate of the Aspen Musical Festival Vocal Concert Studies program, McCloskey has sung with the Bostonians, a Boston opera company run by baritone impresario Richard Conrad, and Kol Arev, the choral ensemble of Hebrew College. Hazzan Elias Rosemberg obtained the degree of Hazzan and Singing Professor from Seminario Rabínico Latinoamericano in Buenos Aires in 1994. In addition to his vocal training, he studied music theory and harmony at the Manuel de Falla Conservatory of Music. In 2001, Hazzan Rosemberg moved to the United States and served as the cantor of Temple Emeth in Chestnut Hill, Massachusetts, until 2007. He is currently the cantor of Temple Emanuel in Newton, MA, the largest Conservative synagogue in New England. Hazzan Rosemberg performs regularly with the Bostonian Opera and Concert Ensemble and the Zamir Chorale of Boston. He is currently the New England Region chair for the Cantors Assembly and has served in their national executive council. A native of Scarsdale, NY, Elana Rozenfeld has served since 2012 as cantor of Congregation Shirat Hayam in Swampscott, MA. Prior to that, she was cantor for two years at Park Avenue Synagogue in Manhattan. 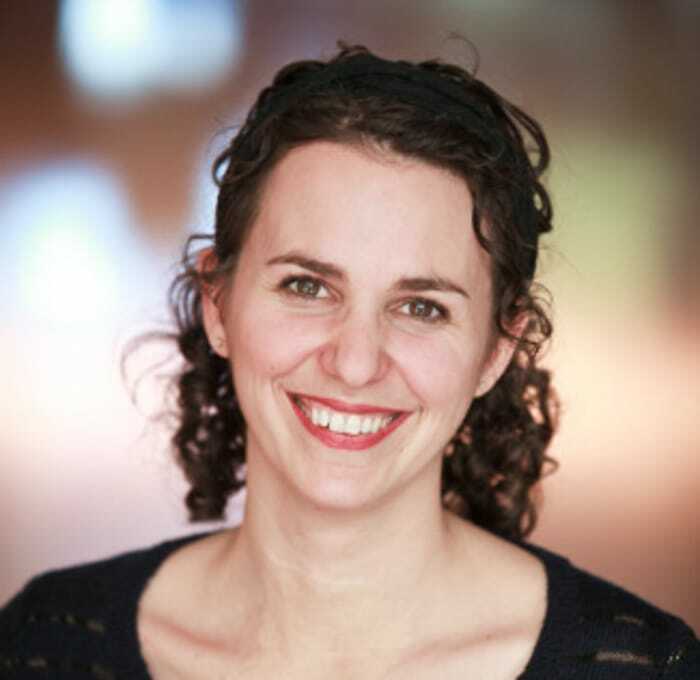 During her years of study and throughout the beginning of her cantorial career, Rozenfeld has developed a passion for the Hebrew, Yiddish, and Ladino languages, particularly as they are used in Jewish music to express the emotional and spiritual complexity of the Jewish people. 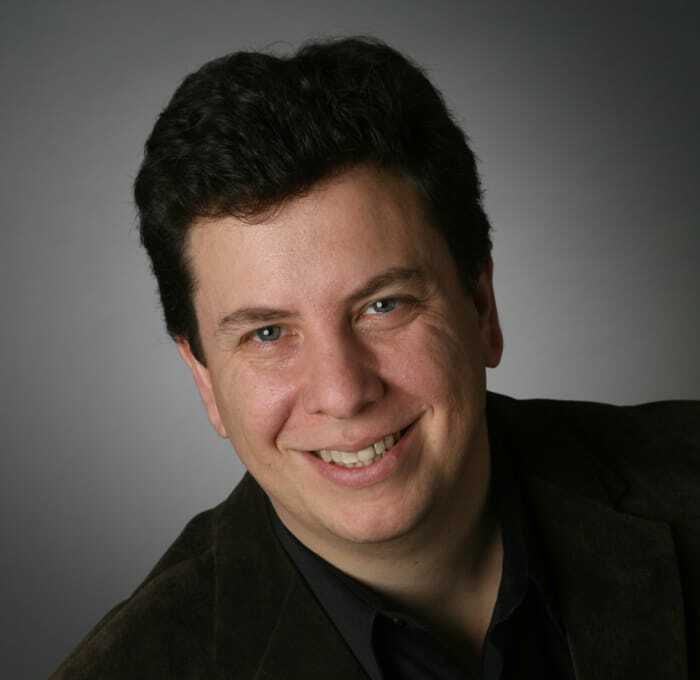 Cantor Robbie Solomon is a prolific and eclectic composer of Jewish music whose works range from popular songs written for his iconic musical group, Safam, to choral works, which have become staples in the repertoire of The Zamir Choral Foundation. 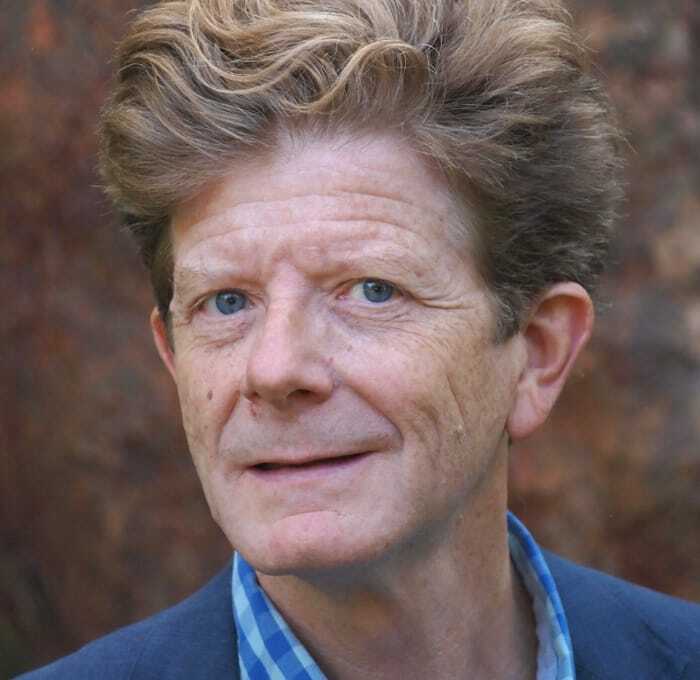 Among other compositions, he has authored several Friday night services, a full-length musical “The Orphan Queen”, and many individual works for the synagogue. Internationally known from his many recordings, he also plays a number of instruments. Along with an Orthodox upbringing in Baltimore, Maryland, and rabbinical study at the Hebrew Union College, Cantor Solomon received conservatory training at the Rubin Academy in Jerusalem, Berklee College of Music and New England Conservatory. 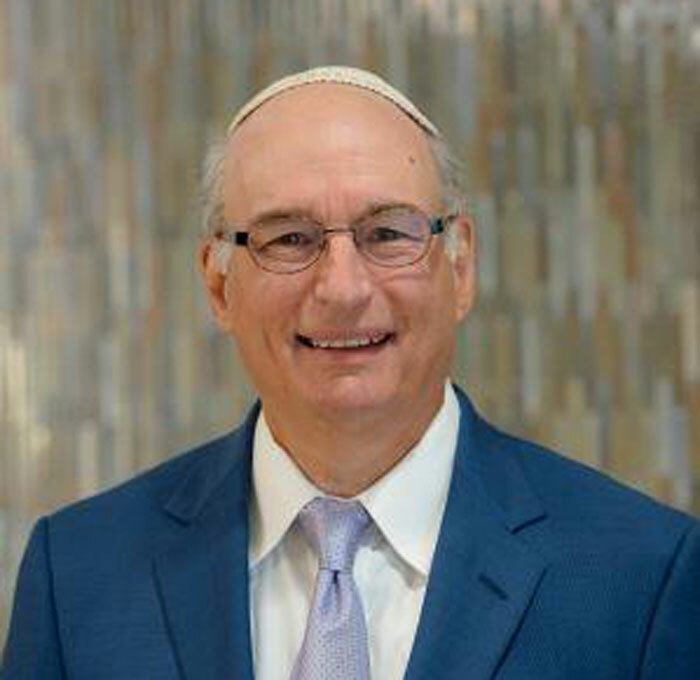 He is certified with both the Reform and Conservative movements, and is the Cantor Emeritus of Baltimore Hebrew Congregation. He has returned to Massachusetts where he spent most of his career and is happy to be near his children and grandchildren.